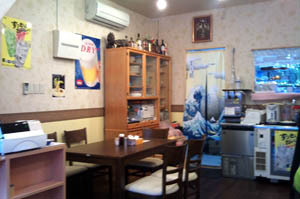 Open 11:30am-2:30, 5-10:30pm (LO) daily. 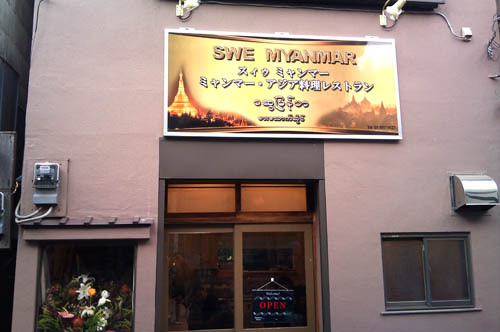 Good, authentic home-style Burmese cuisine is served at this very casual restaurant on Takadanobaba's lively shotengai. 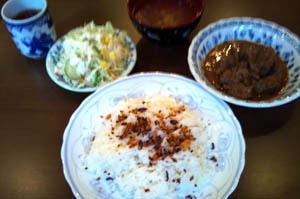 Lunches start from Y650, and at dinnertime curries start at Y600, with rice an extra Y200.